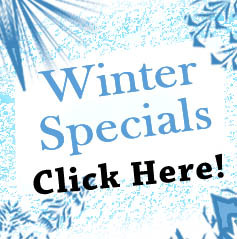 **For 2014 rates, please contact us. 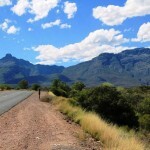 Depart Cape Town and travel along Route 62 to Barrydale for lunch (not included in cost). 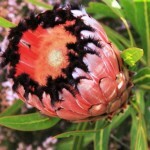 Continue to Oudtshoorn – the ‘feather capital’ of the world. 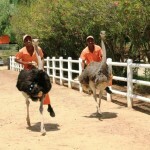 Visit a working ostrich farm for a guided tour. 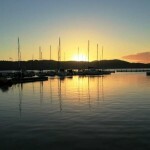 Check into your accommodation in the late afternoon before enjoying dinner. Overnight De Opstal Country Lodge (standard room) or similar. 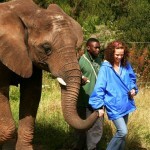 After breakfast, get up-close-and-personal with nature at the Elephant Sanctuary. The visit presents you with the opportunity to touch, feed and photograph these gentle giants. 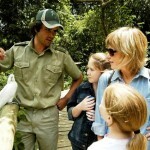 After lunch (to own account), visit Birds of Eden – the largest free-flight bird aviary in the world. Optional: Whale & Dolphin boat experience (weather & time permitting; not included) before returning to the lodge. Overnight Hog Hollow Country Lodge (standard room) or similar. After breakfast and check-out formalities, journey along the final leg of the Garden Route to the beautiful Tsitsikamma National Park. Enjoy a walk along the suspension bridge across the Storms River mouth gorge which offers visitors incredible views and photo opportunities. 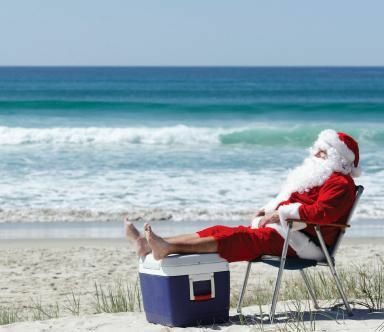 The tour terminates in Port Elizabeth at approximately 18h00 with drop-off at the airport or your Port Elizabeth based hotel. Note: This tour is available in the opposite direction, departing Port Elizabeth on a Monday morning at 08h45 and ending in Cape Town on a Thursday around 18h00. German departures available. 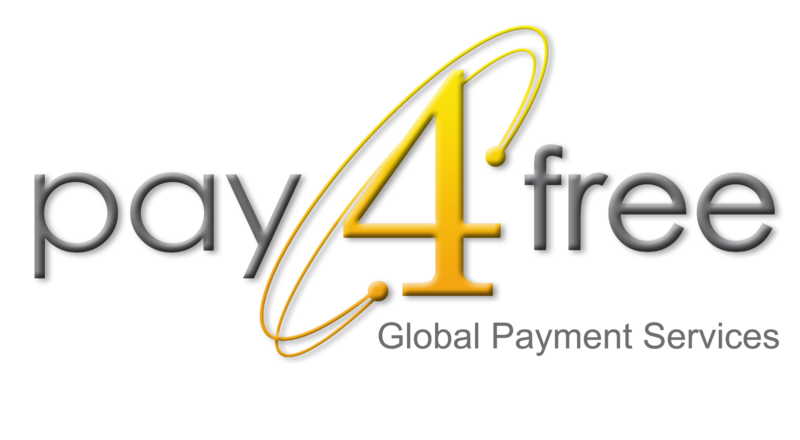 Please contact us for the departure dates. 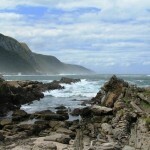 Depart Port Elizabeth and travel via the coastline to the beautiful Tsitsikamma National Park. 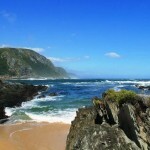 Described as the ‘garden of the garden route’, the Tsitsikamma actually deserves a more vivid description to encapsulate the beauty of the place. 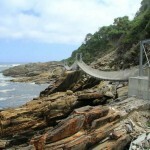 Enjoy a walk along the suspension bridge across the Storms River mouth gorge which offers visitors incredible views and photo opportunities. 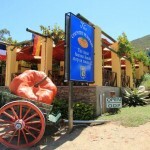 Continue to Plettenberg Bay for dinner and overnight. Overnight Hog Hollow Country Lodge (standard room) or similar. 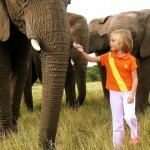 After breakfast, get up-close-and-personal with nature at the Elephant Sanctuary. The visit presents you with the opportunity to touch, feed and photograph these gentle giants. After lunch (to own account), travel to Plettenberg Bay for a visit to Birds of Eden – the largest free-flight bird aviary in the world. 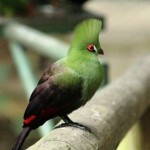 Birds of Eden stems from the need to create a safe environment in which to release a large collection of free-flight African birds and the sanctuary also enables bird owners to apply to release their pet birds into the sanctuary, after undergoing rehabilitation. Time permitting you have the option of embarking on a Whale & Dolphin boat experience (weather permitting and to own account) before returning to the lodge. Overnight Hog Hollow Country Lodge (standard room) or similar. Breakfast and check-out of the hotel. 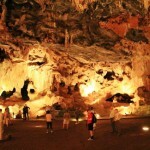 Enjoy a morning tour of the Cango Caves before departing Oudtshoorn. 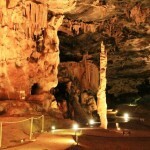 The Cango Caves – one of the natural wonders of the world and has become a major draw-card to the Karoo area. Afterward, travel via Route 62 to Barrydale for lunch (to own account). 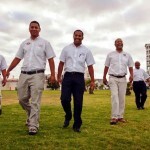 Arrive in Cape Town around 18h00 with drop-off at Cape Town International Airport or your Cape Town based hotel. Morning departure from Cape Town over the Hottentots-Holland Mountains via Sir Lowry’s Pass into a region of immense beauty. Stop at the Hamilton Russell Vineyards near Hermanus for a tour & tasting of the Hemel-en-Aarde Valley terroir driven wines. 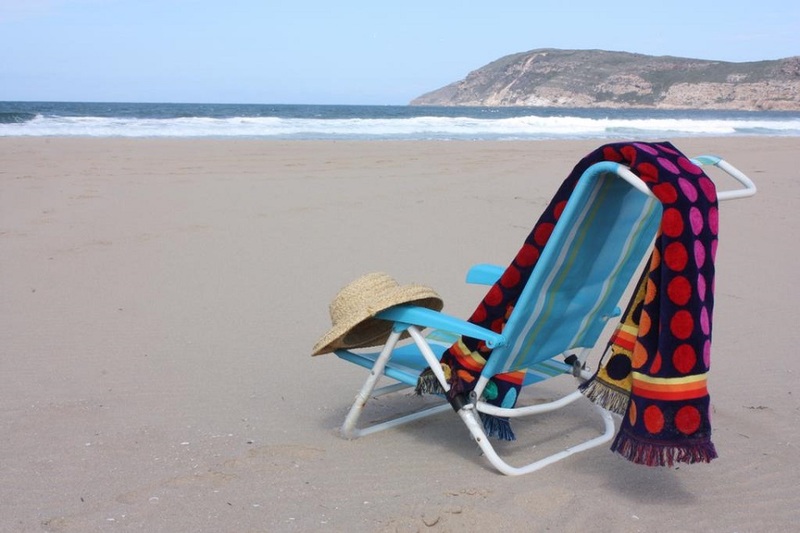 During whale season (June to December), also stop in Hermanus which boasts the best land based whale watching along its cliff path. Here you would have the option of embarking on an eco-marine (all year round) and whale watching (seasonal) boat trip (additional charge). After lunch (to own account), continue to Swellendam – the third oldest settlement in South Africa. Dinner is enjoyed at the hotel restaurant. Overnight Schoone Oordt Country House (standard cottage) or similar. 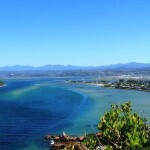 After breakfast, depart Swellendam and travel to the lagoon-side town of Knysna – gem of the Garden Route. 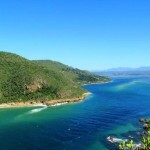 Enjoy some time at leisure at the Knysna Waterfront Complex before embarking on an excursion to the Featherbed Nature Reserve which is located on the western Knysna Head. 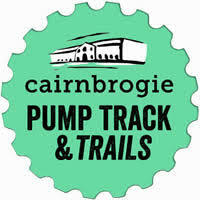 The trip includes a ferry across the lagoon to the base of the western head, a drive to the top of the reserve and an optional 2.2 kilometre downhill nature trail walk. The tour ends with a delicious lunch served under the shade of the milkwood trees. 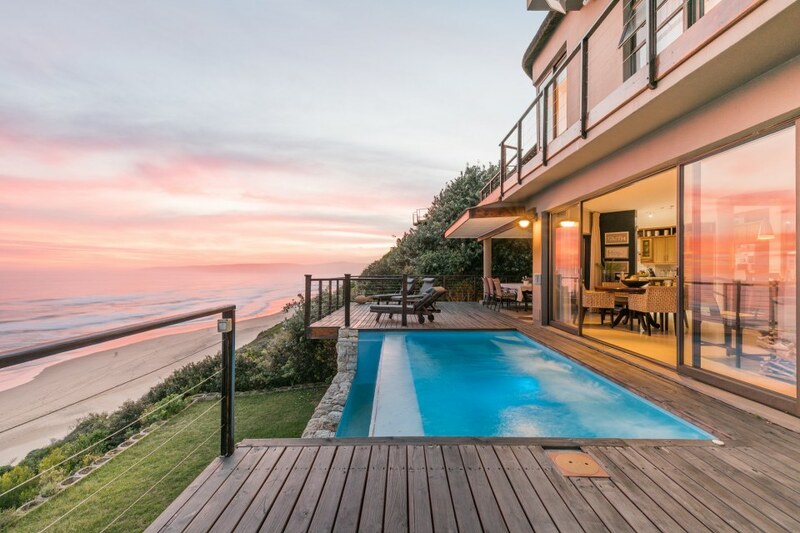 On return to the mainland, continue your journey to Plettenberg Bay for the following two nights. Dinner is enjoyed at the lodge. Overnight Hog Hollow Country Lodge (standard room) or similar.